Mount Auburn, designated a National Historic Landmark, is one of the country’s most significant designed landscapes. Here the arts of horticulture, architecture and sculpture combine with the beauty of nature to create a place of comfort and inspiration. 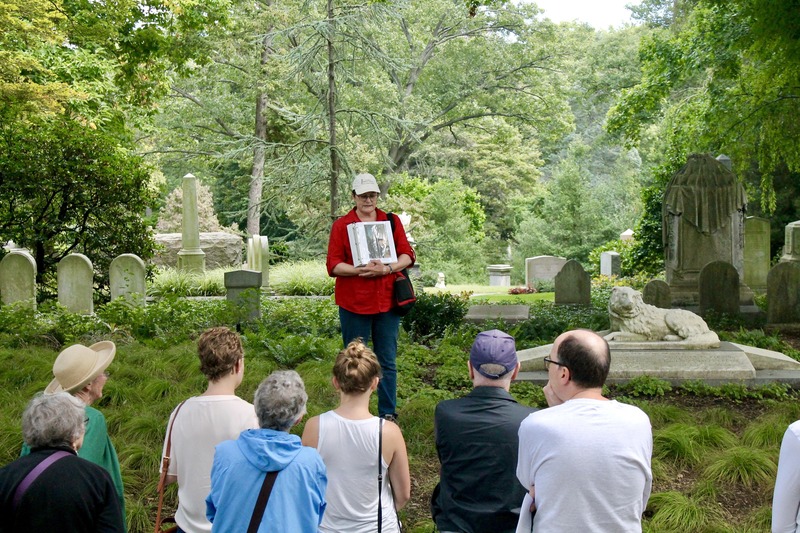 This 1.5-mile walking tour will focus on stories of history, monuments, and the lives of those buried here.